Australian convict sites present the late 18th Century story of forced convict migration from Britain to Australia. The Old Great North Road is 1 of 4 convict sites in NSW that, together with 7 other sites across Tasmania, Norfolk Island and Western Australia, make up the Australian Convict Sites World Heritage Property. Completed in 1836 using convict labour, Devines Hill and Finchs Line were completed, as part of Old Great North Road - which originally spanned 264 km and connected Sydney and the Hunter Valley. Today 43kms of road still remains alongside Dharug and Yengo national parks. 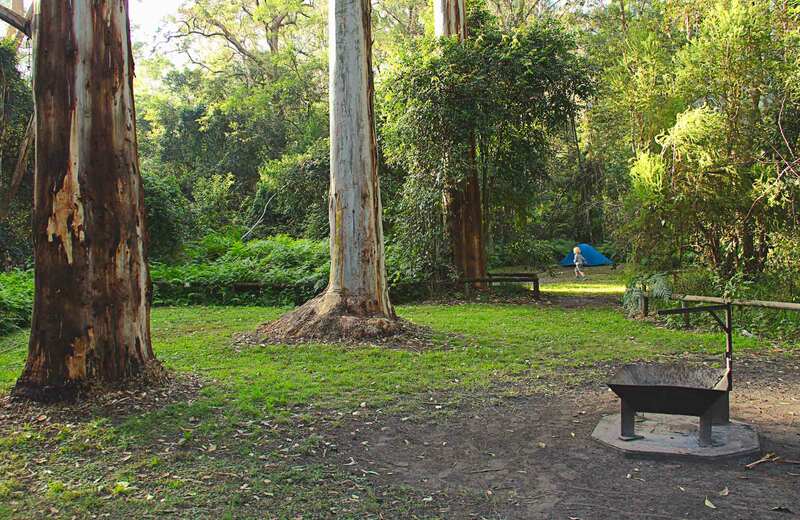 Head to Devines Hill loop in Dharug National Park, near Wisemans Ferry this weekend for a bike ride or walk along the historic World Heritage-listed Devines Hill loop.